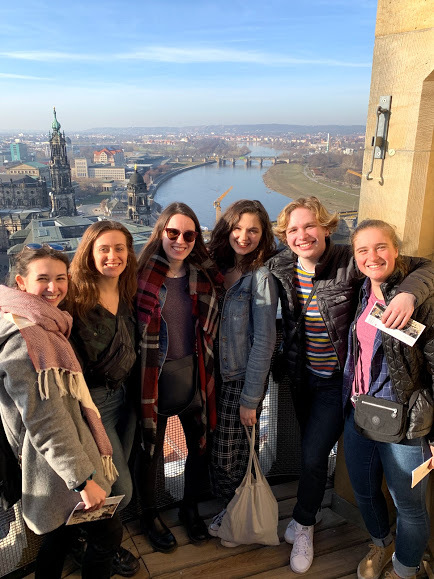 IES Abroad students had the opportunity to sign up for an optional trip to Dresden, Germany. Under a three-hour train ride away from Berlin, seventeen other students and I got to experience the new sites and food Dresden had to offer. IES Abroad purchased everyone a pass that gave us access to all the museums which we took full advantage of. Come along on my journey through Dresden!